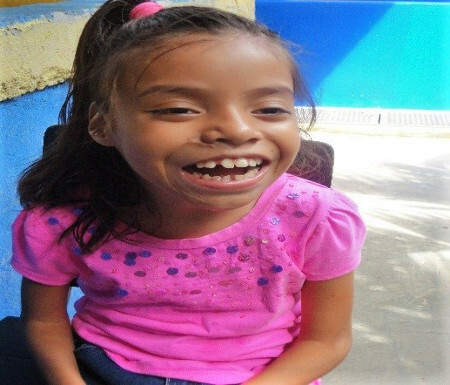 Guadalupe has made remarkable progress at Mustard Seed Communities Nicaragua. Guadalupe was given a second chance and a place of hope when she was brought to Mustard Seed Communities. She came to MSC Nicaragua in the summer of 2012 when she was nine years old. At the time she was severely malnourished and weighed only 20 pounds. Mustard Seed Communities is a 501(c)(3) tax-exempt charity. All contributions designated for specific projects are applied to those projects. We may assess up to 10 percent to be used to administer the gift. Occasionally, we receive more contributions for a given project than can be wisely applied to that project. When that happens, we use these funds to meet a similar pressing need.